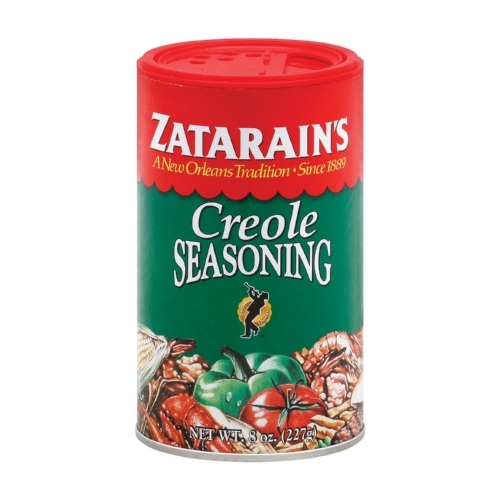 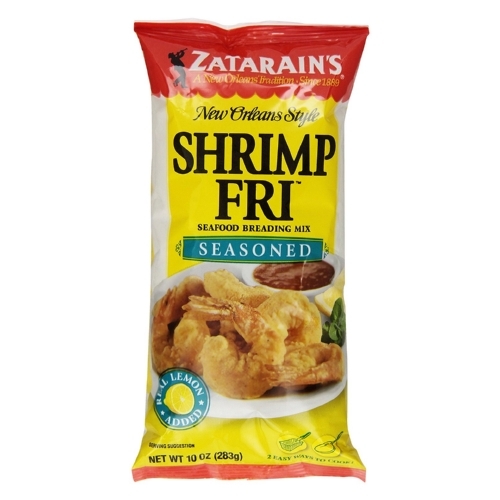 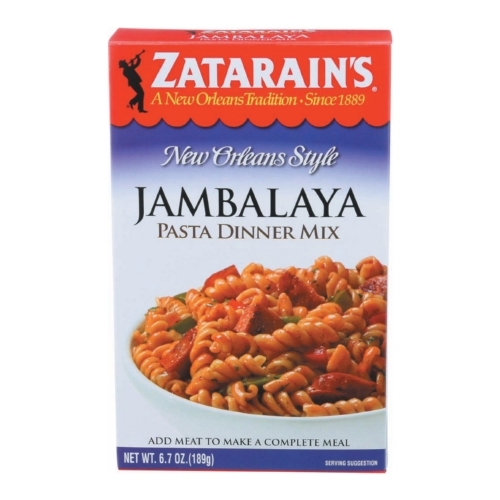 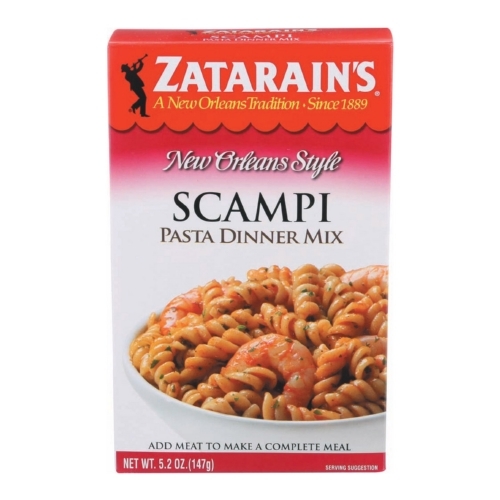 Zatarains Shrimp Fry - Seasoned - Case of 12 - 10 oz. 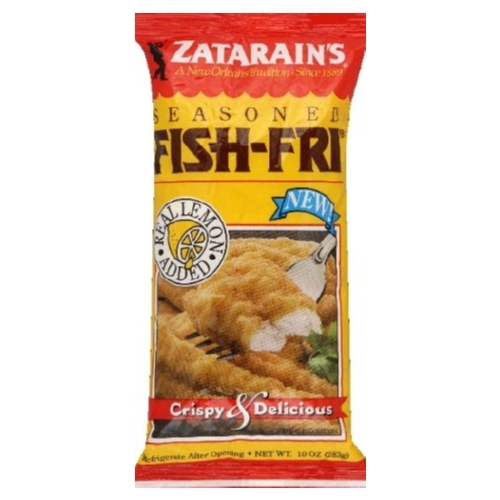 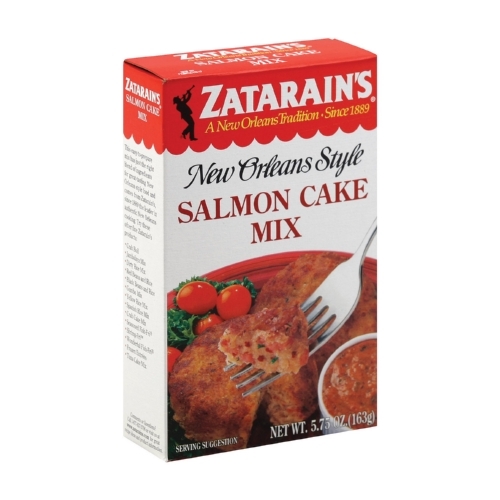 Zatarains Fish Fry- Seasoned - Case of 12 - 10 oz. 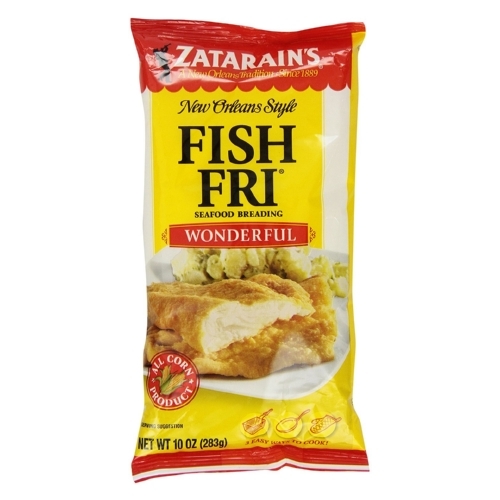 Zatarains Fish Fry - Wonder Full - Case of 12 - 10 oz.